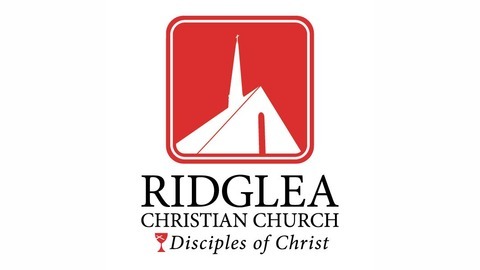 Sermons from Ridglea Christian Church (Disciples of Christ) in Fort Worth, Texas. 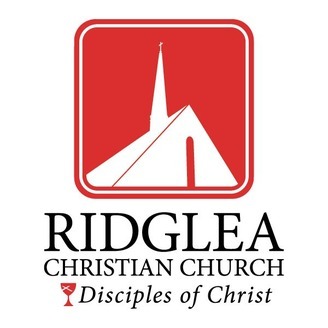 Sermon by Rev. Russ Boyd for Palm Sunday, based on Luke 19:28-40. (Week 6 of the series "Giving It Up for Good.") Scripture reading by Shirley Carroll.